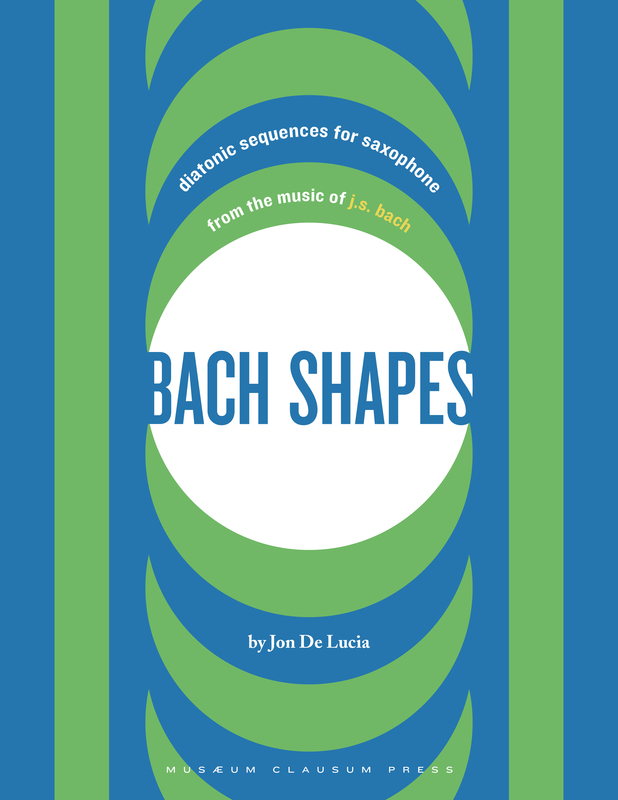 Bach Shapes, my new book of interval shapes for saxophone, officially releases today. You can pick up a copy in my online store. 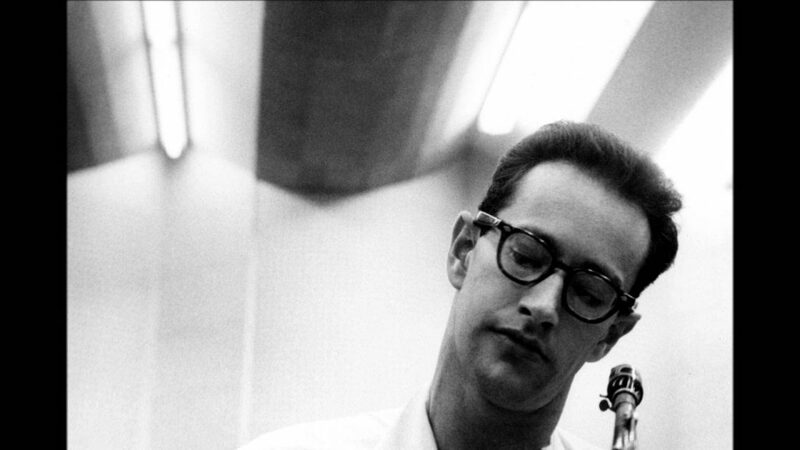 To commemorate the release I want to take a moment to look at how one of my saxophone heroes, Paul Desmond, regularly employed material like the shapes in the book in his playing over the years. 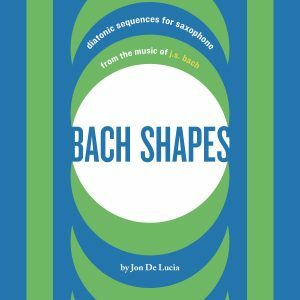 This is the first post of what I will call the Bach Shapes sub-blog, where I will cover and expand on the content of the book. Enjoy! Desmond was of course influenced by classical music, as was the whole Brubeck gang when Dave and tenor saxophonist Dave Van Kriedt were at Mills College studying under french expatriate composer Darius Milhaud in the late 1940s. This was the beginning of the Dave Brubeck Octet, which included Desmond and clarinet/baritone saxophonist Bill Smith. 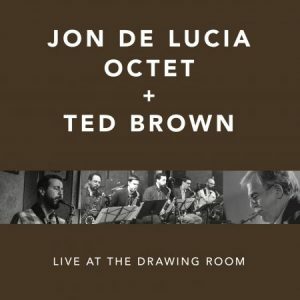 The Octet performed many of the homework assignments that Brubeck, Van Kriedt, and Smith had written for class. An example that we’ll be performing with my group next week at Sir D’s Lounge is “Fugue on Bop Themes” one of 5 fugues that Van Kriedt wrote for the band, titled “Fugo Mugo” on the original chart. 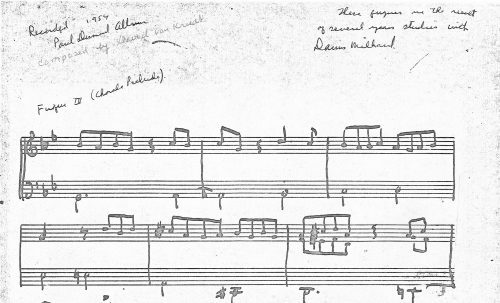 This carried on to Desmond’s first recording as a leader, where two of Van Kriedt’s fugues are played, including this one. But aside from these more literal uses of baroque material, Desmond’s improvising is almost always motif based, using short and long phrase ideas then carrying them through the changes, changing their metric placement, often interspersed with clever use of tensions and color tones, revealing a great harmonic knowledge as well as melodic. There are at least 3 motivic phrases here, and it seems like in this early period Desmond was working out this kind of material more clearly than in later examples where he would break up the structure a little more. Hearing these clear early instances is a key to understanding his phrasing of later years. 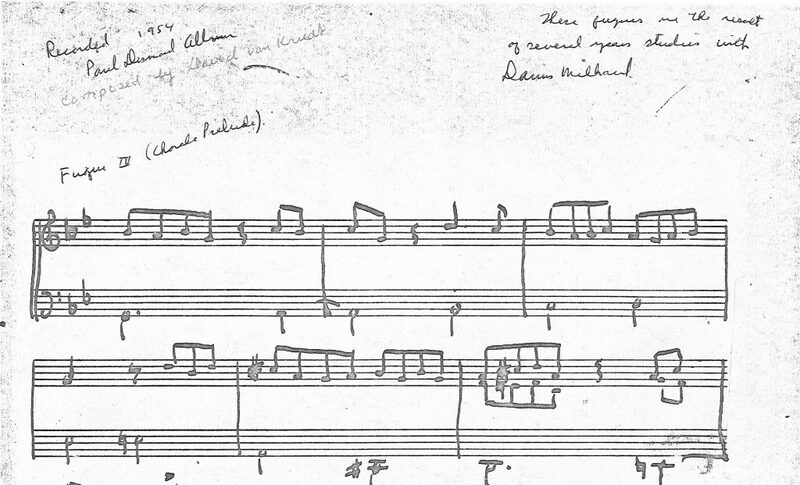 Here he carries on the rhythmic motif in the third measure but not the intervallic structure, then builds to a great peak high Bb at what is the climax of the solo and the structure of the tune, before ending with a simple blues phrase to hand off the solo to Brubeck. 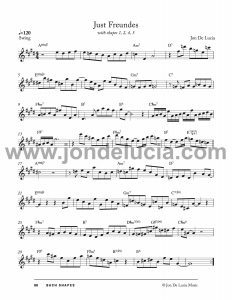 In my next post, I will continue with more example of Desmond solos over the years, where he uses concepts like those above but often with great subtlety. I will also create new examples using some of the shapes from my book. In the meantime, enjoy this free download my etude on “Just Friends” from Bach Shapes. Book of sequences derived from J.S. Bach, for saxophone. Diatonic Sequences derived from the music of J. S. Bach, for saxophone. 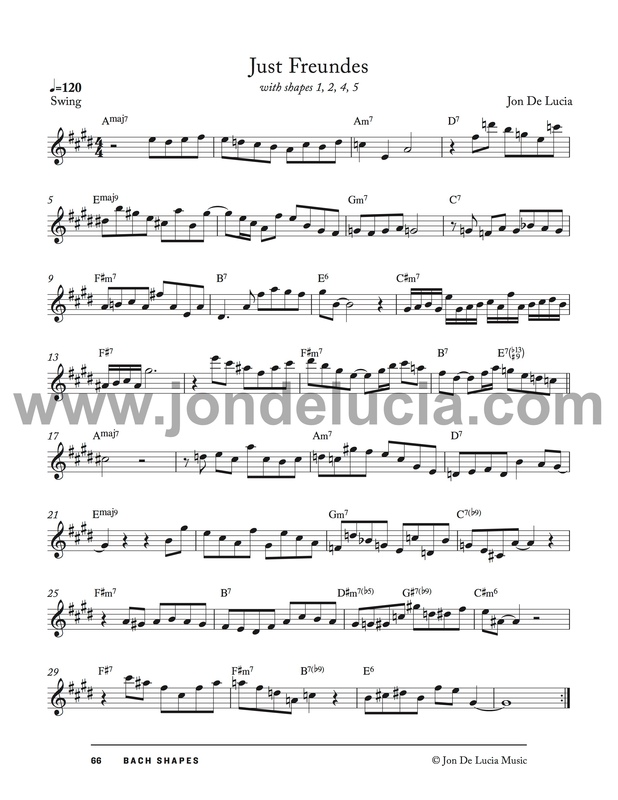 Includes 4 jazz etudes, an explanatory introduction and the Shapes transposed into all keys. More information at www.bachshapes.com. 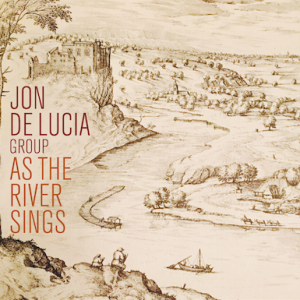 Jon De Lucia is a jazz woodwind player based in New York City. Author of Bach Shapes, a book of exercises for saxophone, and Adjunct Professor at the City College of New York. This was a fantastic read! Thanks for the dedication and time spent transcribing his solos. Desmond is my favorite jazz musician for these reasons you listed here. Hopefully will do more transcriptions down the line. Great to see that you heard from the Roth’s, glad they are doing well!